Who's the Best Pikmin Villain? Sorry for being a day late. I was rejoicing by playing many games yesterday due to a personal victory. But enough about me. You're here to pick the next contestant for our search. Actually, 'pick' is the perfect word this series. Ah, Pikmin. Shigeru Miyamoto's creative real-time strategy game. 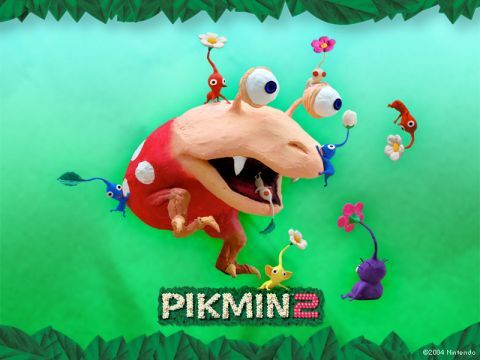 The series' protagonist Captain Olimar must utilize the unique abilities of the Pikmin to explore a mysterious alien world. However, there are many fearsome beasts that would like nothing more than to gobble up Olimar's plucky platoon. Which creature will climb to the top of the food chain? You decide. The self-proclaimed strongest trainer showed his opponents who's boss with earth-shattering moves. We'd all better prepare for trouble, because this rogue gym leader hasn't gone into hiding yet. Yeah Louie! :3 Also, I accidentally voted as a guest. Do guest votes work or should I re-vote? 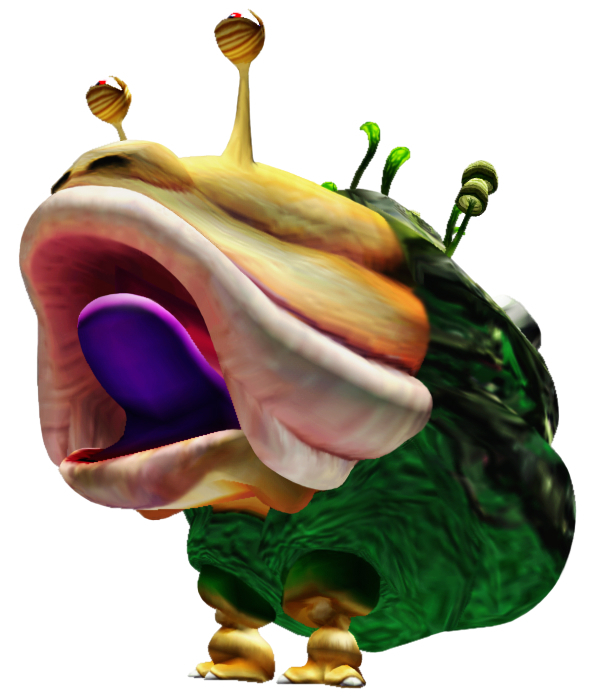 @True Hero, Are any of those enemies the giant creature that could eat you (or be thrown in the mouth of if you are unlucky) in SSBB on the Pikmin stage? 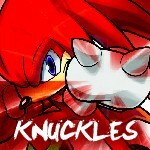 @Knuckles - I assume you are referring to the Red Bulborb. That's not a boss, but Emperor Bulblax is of the same species. Thanks True, but since I don't know very much about Pikmin, I'm going to do my villain research first.